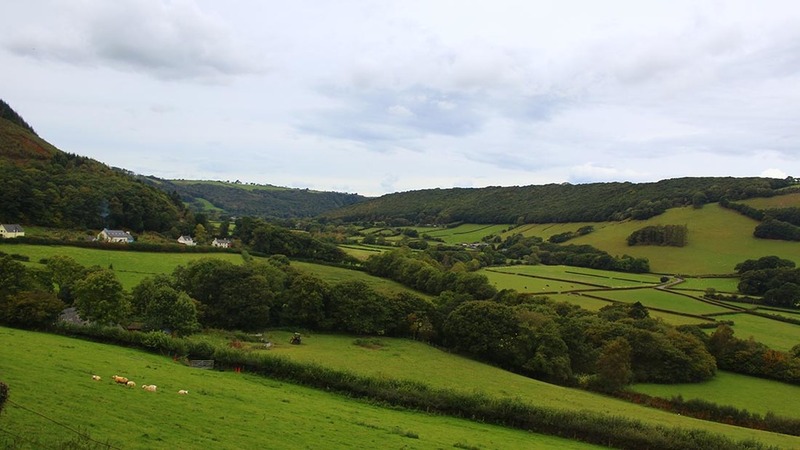 Welsh Assembly Member (AM) Mark Reckless has accused UK Ministers of ‘refusing to engage’ with the Rural Affairs Committee’s Brexit inquiry after Farming Minister George Eustice cancelled plans to give evidence at late notice. Defra Secretary Andrea Leadsom was also said to have rejected an invitation to appear before AMs. Mr Reckless, who chairs the committee, wrote a strongly-worded letter to Mr Eustice which said the apparent refusal of UK Ministers to engage was a ‘matter of grave concern’ and brought into doubt the Government’s commitment to a ‘spirit of co-operation and respect’. He told Farmers Guardian: “There is some concern as to whether more lies behind this than a diary issue. There are very different messages coming out of the UK Government. “Some, including George [Eustice] have good grasp of devolution matters, but others like [Brexit Secretary] David Davis maybe do not, and we are concerned there should not be a land grab of agricultural powers. Mr Reckless also said he would be prepared to look at some kind of bilateral deal with England on a common agricultural framework if the UK Government’s proposals were rejected by Northern Ireland or Scotland, but claimed there would be some areas of animal health, such as TB, where Wales would want to reserve flexibility.